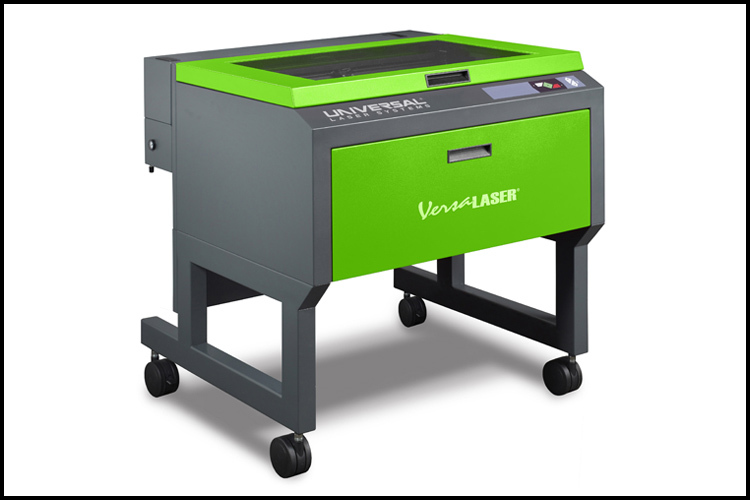 This single 60W laser marking system is ideal for adding part and/or serial number marking options. With our simple user interface, adding customer branding and logos can also be incorporated. The working envelope is 24″ x 18″ which will accommodate most manufactured products over a wide range of materials and surfaces.